Partner, Christophe advises French and foreign groups on corporate and international tax matters. Christophe Le Bon, Partner, specializes in corporate and international tax. 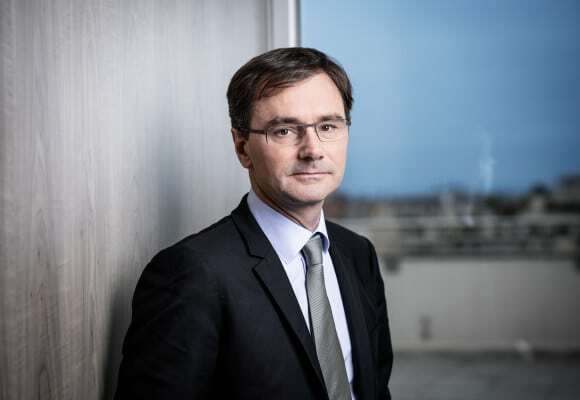 Christophe advises French and foreign groups in connection with their restructuring, acquisition or disinvestments and follow up of tax audits. Christophe began his career within Andersen in 1991 before joining Taj in 2002. Christophe has been a member of the Board since 2008.